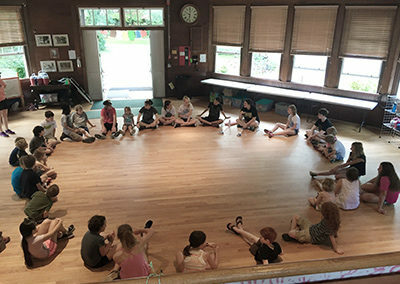 Washington Grove’s vibrant community life includes a wide variety of indoor activities, ranging from club and group meetings in private homes to official events in McCathran Hall. 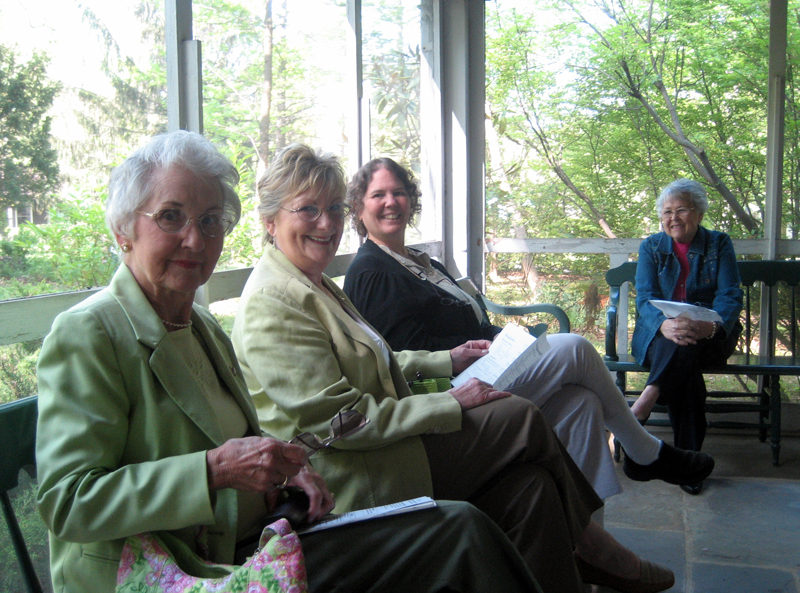 Many events also take place in the clubhouse of the Woman’s Club, which is privately owned by the Club. 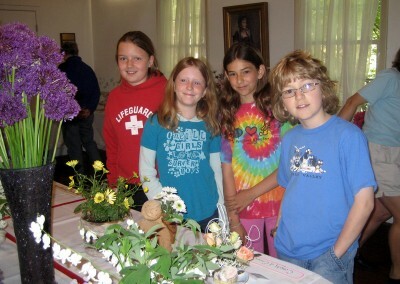 Washington Grove’s indoor events take place throughout the year. 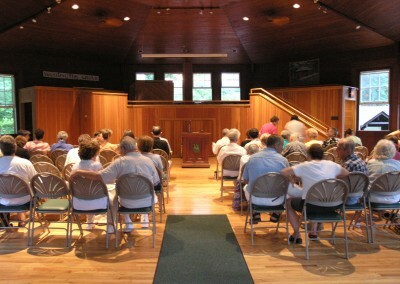 In Spring, Grovers gather for town elections followed by the annual Town Meeting in McCathran Hall, during which Town business is discussed followed by a social hour. 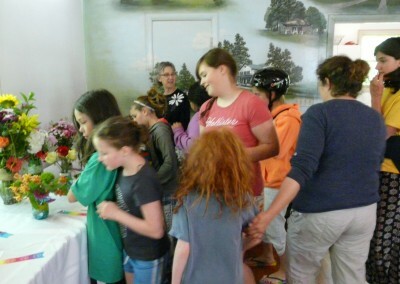 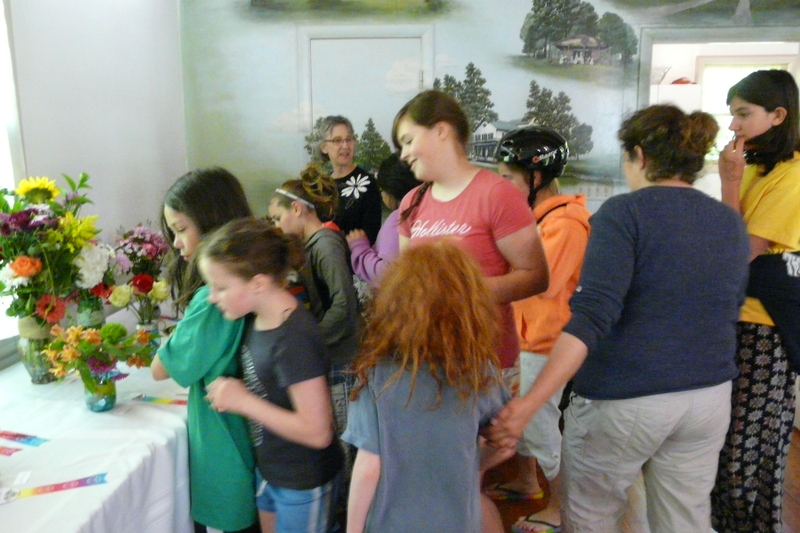 In Summer, McCathran Hall is the setting for the annual Summer in the Parks children’s program crafts activity. 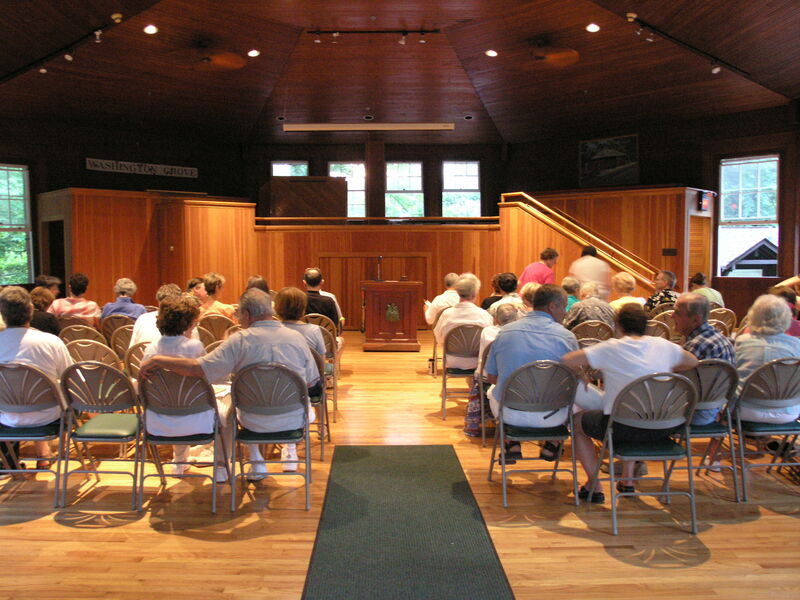 The annual Film Series takes place in Fall with Sunday evening screenings of classic films, followed by a discussion. 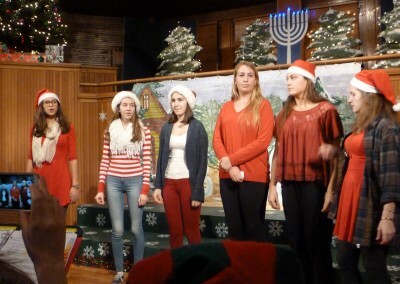 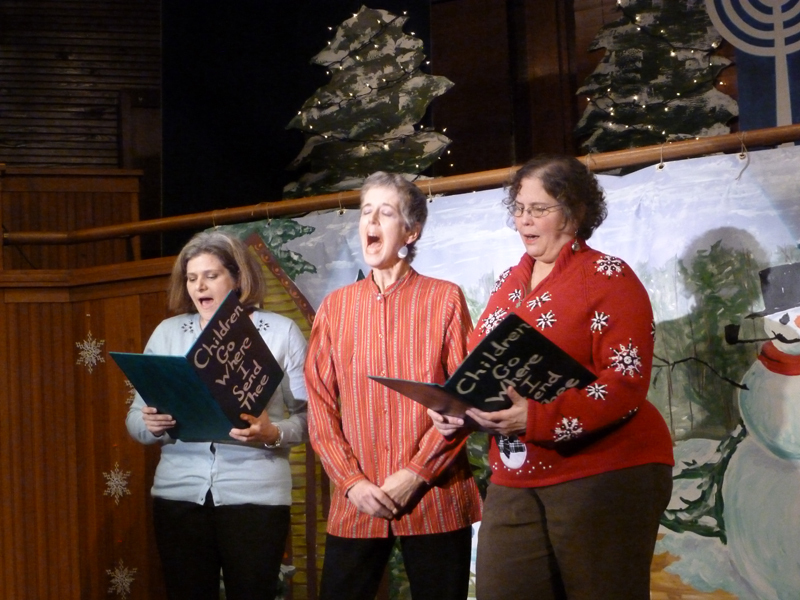 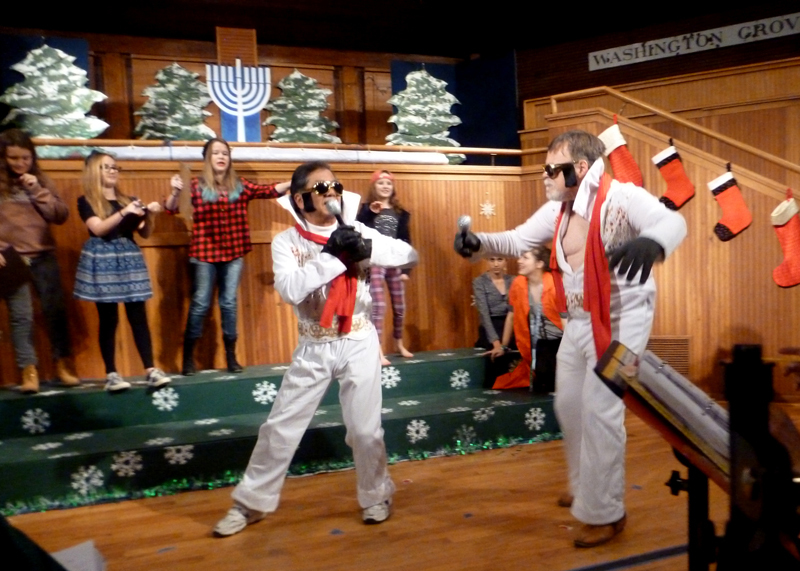 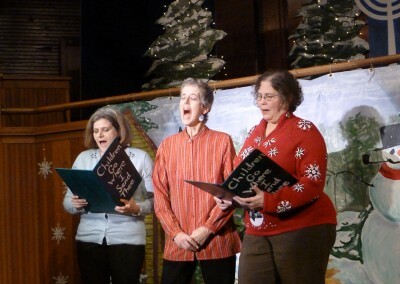 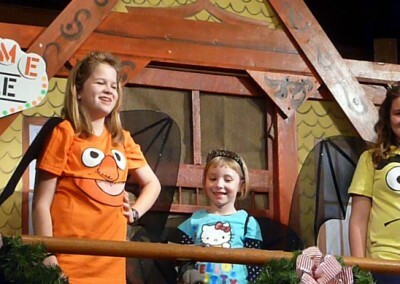 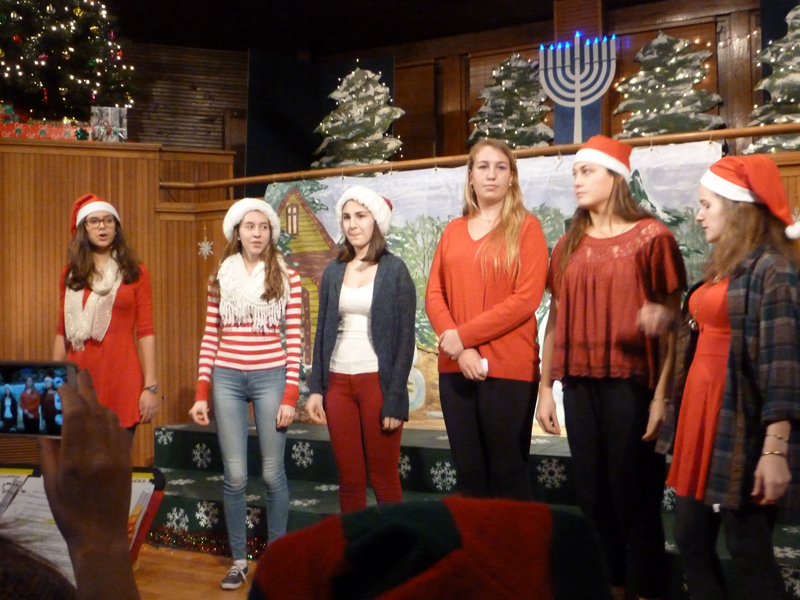 The highlight of the year is the annual Holiday Show featuring Grove talent in a creative holiday story line. 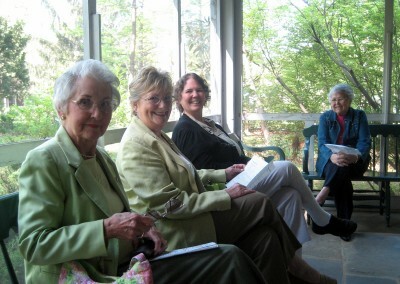 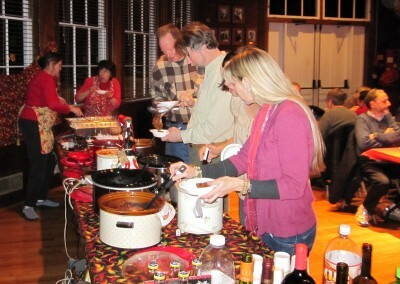 The Woman’s Club stages charitable and social Town events. 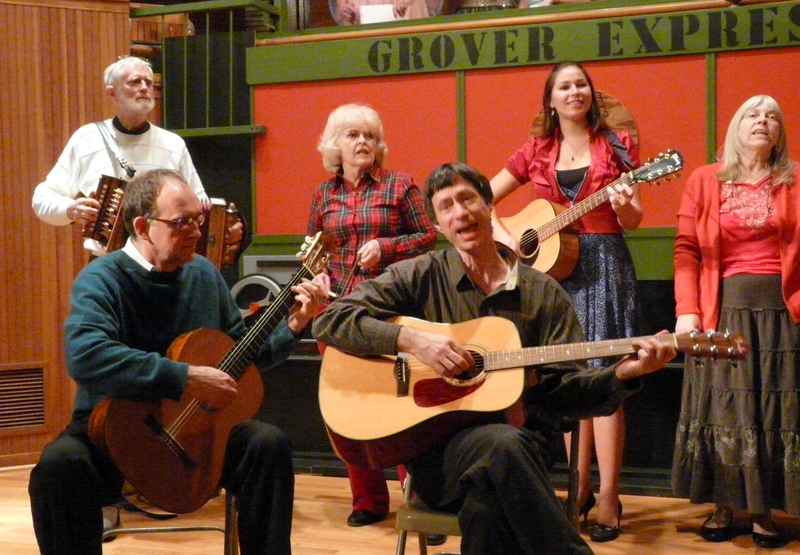 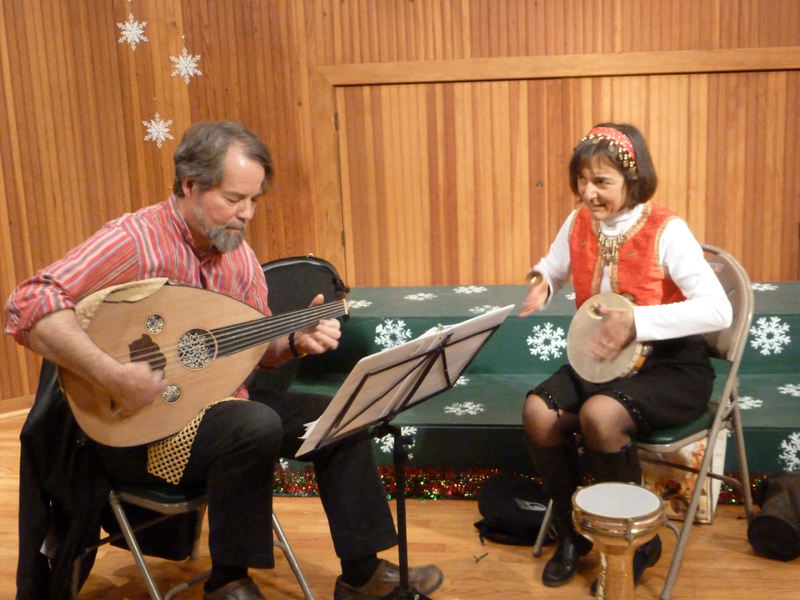 The Recreation Committee organizes and stages concerts, dances, lessons and events in the Grove. The Washington Grove Film Society shows 5 films each year kicking off in October. 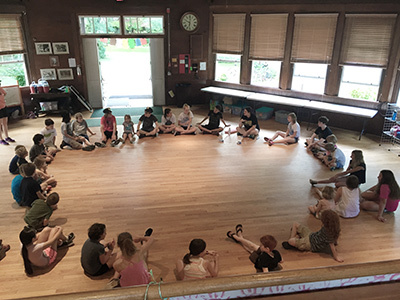 Classes is designed for students interested in a traditional hatha yoga class.